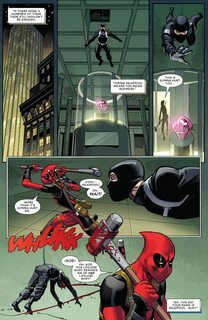 Deadpool Vol. 4 #1 – 36 + Annual (2015-2017) : An All-New, All-Different Marvel series. 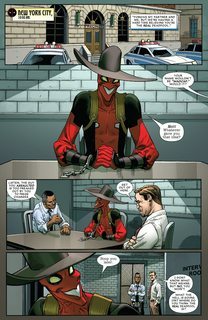 After the events of Deadpool Vol.3 and the Secret Wars Mrs. Deadpool and the Howling Commandos mini-series, Deadpool returned with a new ongoing series and back into the real Marvel Universe! 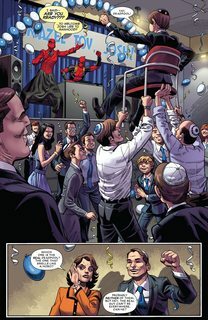 After issue 36, the Marvel Legacy event starts, in which the series is renamed Despicable Deadpool and all of the issues of the previous volumes of Deadpool are counted together, making the 37th issue the 287th in total.